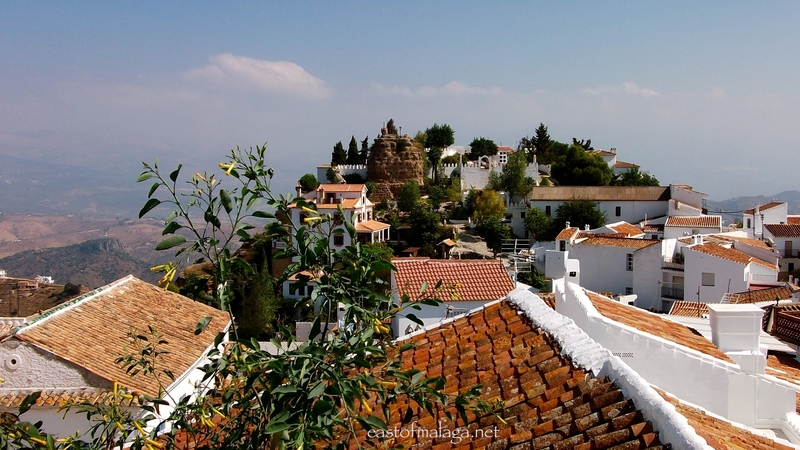 This entry was tagged Andalucía, Comares, East of Malaga, Europe, life, Malaga, photography, Spain, travel, white villages. Bookmark the permalink. wow! great photos!! one day…..I will definitely go there! por supuesto! we have a date at some restaurant whose name I cannot recall right now. but, whatever we do, it will be fun!! What an unbelievably pretty place. Lovely pictures, Marianne! Did you take one of the donkey taxis, by the way? 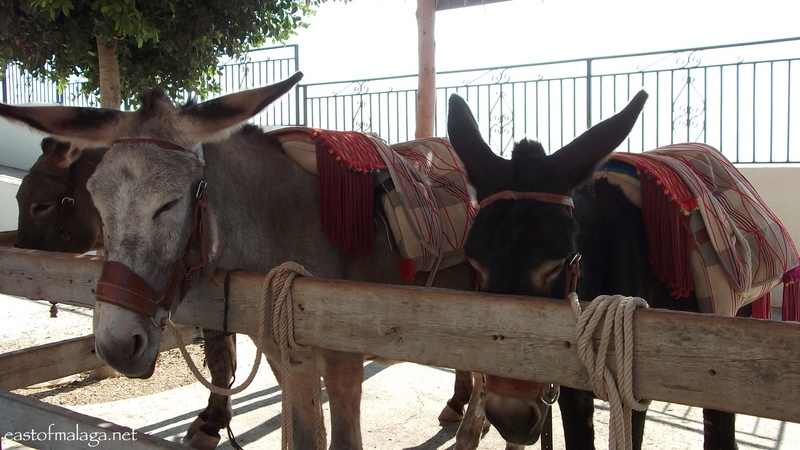 No, I’ve never taken one of the burro taxis – we’ve always walked around the village. Wonderful. I feel like I have been following your footsteps around Comares 😉 So white, clean and ordered but also so colourful, alive and airy. A gorgeous place. I imagine it feels quite timeless. Thanks for your visit and comment Ella – always much appreciated. Wonderful photos Marianne! 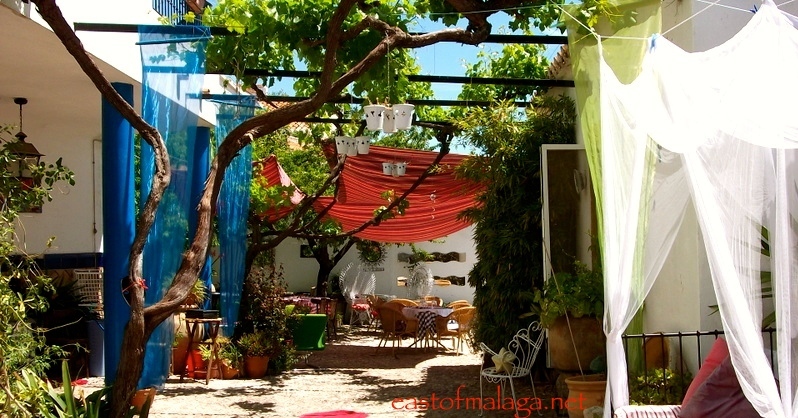 Another serene Spanish paradise to add to the list! So many places …. so little time! Beautiful photos Marianne and what a fantastic place, so picturesque. 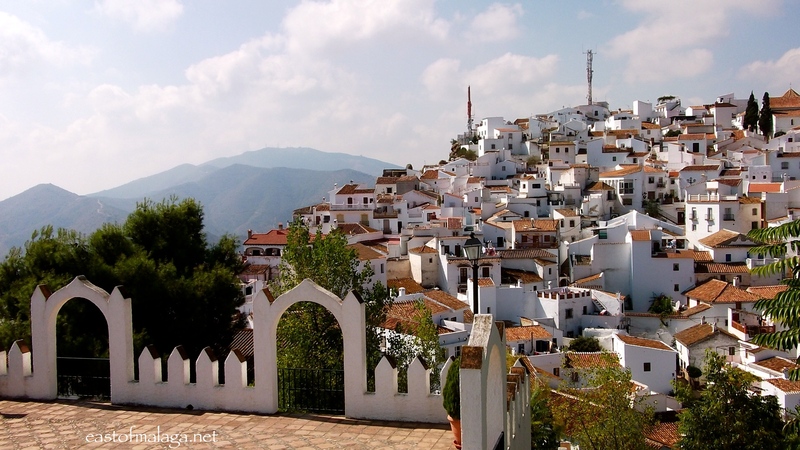 This village is an absolute delight to photograph, Chau – but that can be said about many of the villages in Andalucia. I think they are banking on visitors buying everything, Gemma. What a beautiful place! I love the steps up to the white buildings especially. What a photographer’s paradise! Thanks for your visit – always much appreciated. Still staring at the roof top photo, just wow! I hope to do JUST THAT one of these days Marianne and thank you! I would just absolutely love to do this. Your photos warm the soul ! I cannot imagine living in SUCH a romantic and tantalizingly place.. speechless. 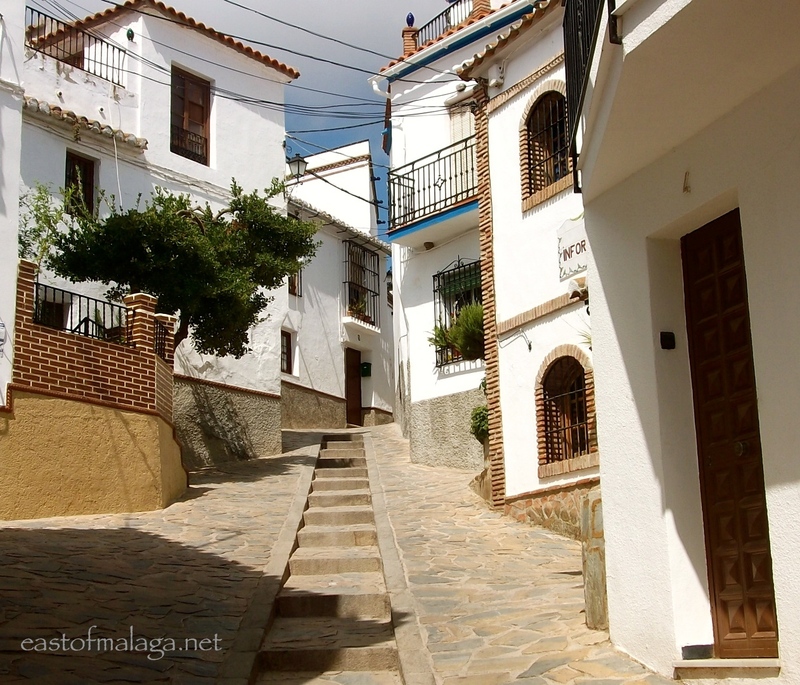 Comares would be a perfect place for you to visit, Christine. No, I’m sorry I didn’t get your email, but of course, I’m more than happy to suggest places for you to visit. What time of year will you be coming and for how long? Maybe we could meet up? Can I forward the email to you? Maybe better than making it public on the blog 🙂 It would be great to meet up if you are around! Cute aren’t they? I’ve never been on one of them though – I always walk round. The rooftops shot is amazing. On our list of places to visit. Yes, sure is chilly tonight – we have our first log fire of the year! Fab photos, Marianne, especially the views and rooftops! That local produce all sounds very tempting. 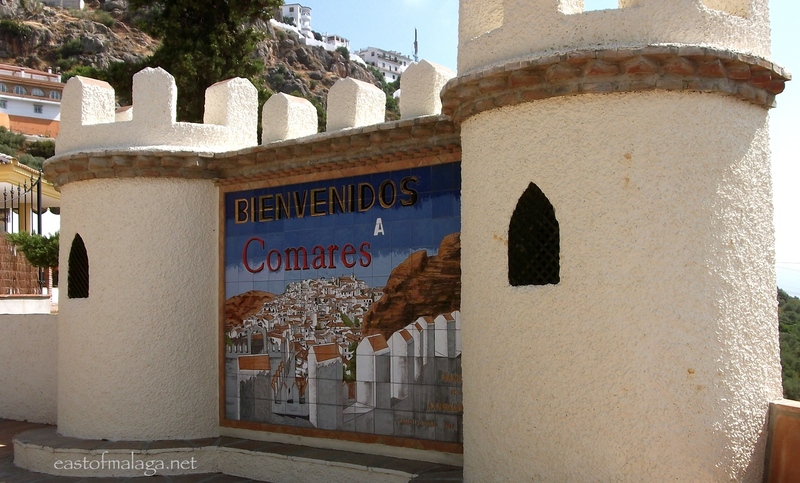 Fiona – if the truth be told, I’ve yet to escape from a visit to Comares without buying some local produce! This village is a photographer’s dream – like most of the beautiful white, mountain villages around here. What a wonderful tour, with great pictures, and and just enough history to put it all into context! Its so pristine and lovely! Nice blog and great photos Marianne. You are right about the weather though. 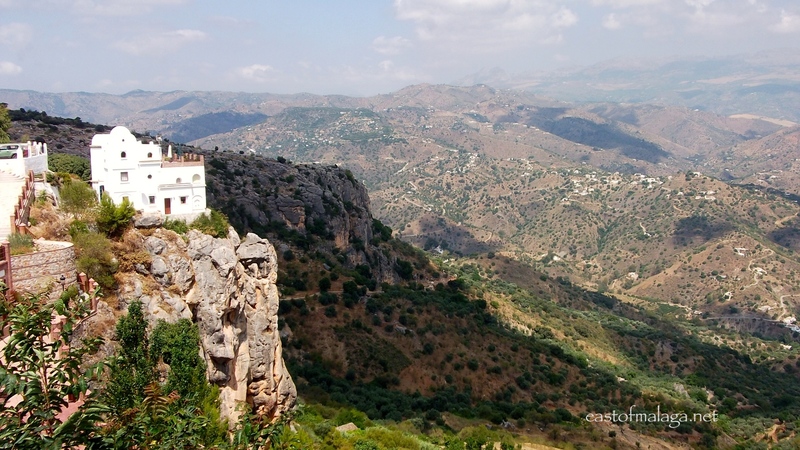 Comares is often shrouded in cloud and you wouldn’t want to be up there during our annual electric storms! 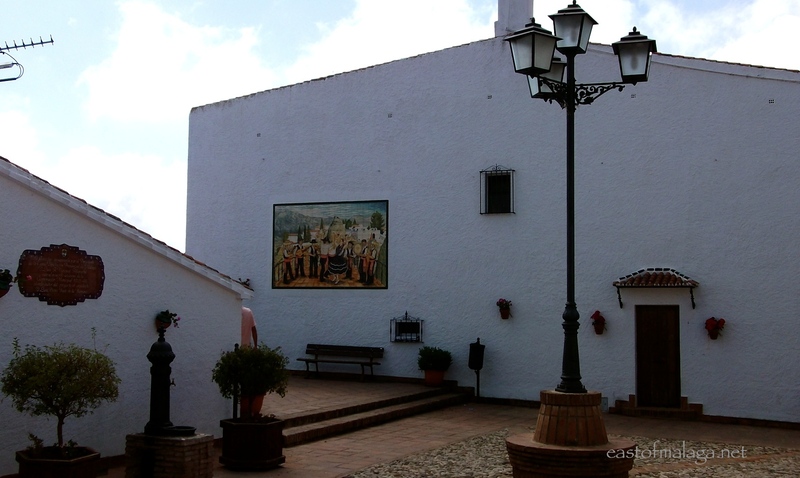 You’ve caught it just right – including its fantastic cemetery that looms over us down here in Cutar! OOHHH I bet the storms are scary! 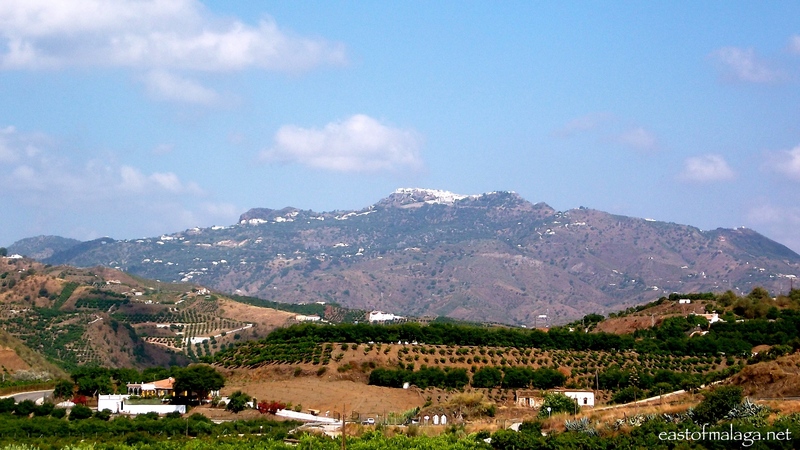 Lovely post, Marianne – The views look stunning! You’ll get chance when you come to stay, Sue!! OH you’ll love Comares, Sue! 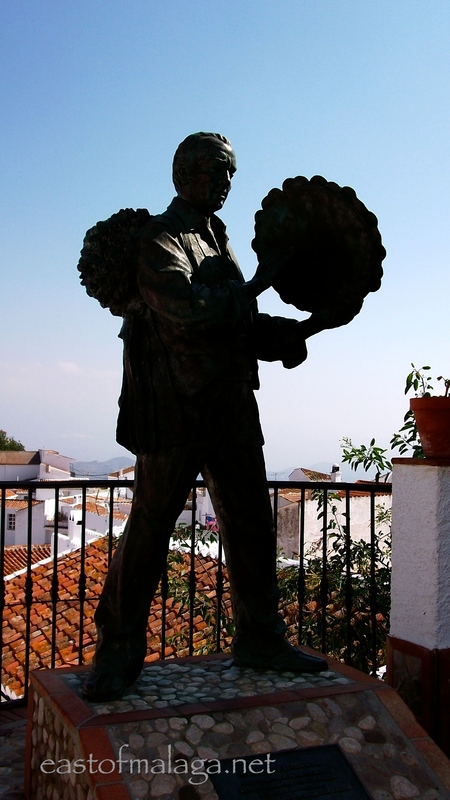 We love Comares and often take guests there following the footsteps. Is that last shot of the restaurant with the fab guys who run it?! Yes – we do too, Tanya! Fantastic pictures. Makes it a very tempting place to visit. Very kind of you to say so, David.